São Paulo played host last Saturday to Forum E-Commerce Brasil, bringing together 1,200 e-commerce professionals from companies such as Wal-Mart, eBay, Google and BuscaPé. The event, described as the largest Latin American conference on the subject, reflects the growth of e-commerce in Brazil and the region. 27.4 million Brazilians have already bought goods or services online, out of a population of 190 million. This is one of the statistics you can find in a study published by the research firm e-bit, which specializes in e-commerce data and has belonged to online shopping comparison platform BuscaPé since 2007. Called WebShoppers, the study is the twenty-fourth of its kind. In its latest edition, it observed a marked growth of e-commerce. The sector generated R$8.4 billion (US$5.2 billion) in the first half of 2011, an increase of 24% compared to the same period in 2010, and more than the total figure for 2008. It’s not just about volume though, e-commerce has also gained new users. 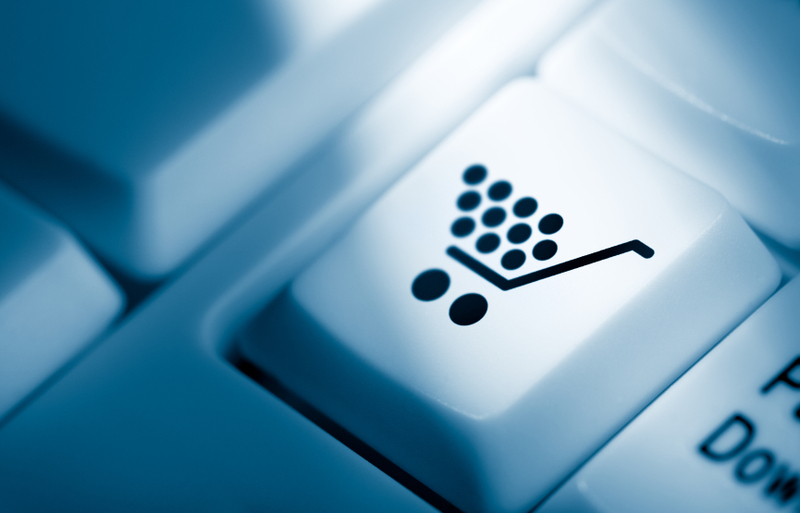 Four million Brazilians made an online transaction for the first time during the first half of 2011. 61% of these new entrants have a monthly income which is lower than R$3000 (US$1,870). This means that e-commerce is not only reaching the elite, with the middle and lower classes starting to shop online too. According to many observers, websites will now have to adapt to this new reality and better understand what these new clients want. Fueled by a fast-growing middle class, there’s no reason why e-commerce won’t continue to grow in Brazil. According to e-bit’s Marketing and Product Director Alexandre Umberti, quoted by the Brazilian blog Startupi, it’s expected that 32 million Brazilians will have used e-commerce at least once by the end of 2011. Overall market figures for 2011 should be close to R$18.7 billion (US$11.6 billion). The fact that so many people are acquiring computers and other IT-related products online is interesting, as it should in turn keep on fueling e-commerce growth. We’ve already reported on the popularity of daily deals websites in Brazil, and social commerce could very soon become another interesting trend. Knowing the importance of social networks in Brazil, there’s little doubt that f-commerce and the likes could play a huge role in the continued growth of e-commerce in the country. A few startups are at the forefront of this trend, and LikeStore is one of them. This platform helps people and companies to set up a shop on Facebook thanks to an app. It already competes with similar services such as Novelo, another Brazilian startup which currently participates in the Start-Up Chile acceleration program. Despite this steady growth and engaging perspectives, many Brazilians still stay away from e-commerce sites due to security concerns. The same goes for Internet banking. Of the 26% of respondents in the study who didn’t use this service, 58% declared that it felt unsafe. This is likely to change in the mid-term as users become more familiar with Internet and online safety. Besides, e-shopping sites and their partners are also working to make them feel more comfortable from a security perspective. In the meantime, Brazil has developed middle-of-the-road solutions. One of them is the “boleto bancario”, a small slip that customers can print out and pay at a bank. This is a very common option, which helps to solve the problem that many users don’t have a credit card. But it’s not just about the ‘boleto’; even companies that sell virtual goods offer offline paying options. This is the case of the social gaming developer Vostu, which recently closed a partnership for a whopping 150,000 physical points of sale (from newspaper kiosks to cyber cafés) to offer credits for their games. Brazil’s e-commerce’s growth means it’s also creating jobs. Talent in the sector is in demand, as e-commerce still suffers from a lack of qualified workers. Almost two-thirds of the online stores surveyed had hired staff during the last six months, and 79% of those complained that candidates didn’t meet their pre-requisites. E-bit is promoting its own cause here, as BuscaPé developed its own offering to answer the sector’s demand for trained staff. Indeed, e-bit’s parent company recently launched an online training and certification program called Universidade BuscaPé. BuscaPé University targets would-be e-commerce professionals attracted by the many job opportunities the industry offers. At the end of the day, it should contribute to the sector’s growth: dealing with competent staff will improve customer satisfaction, which could ultimately result in more sales. What do you think? What does Brazilian e-commerce needs to flourish?